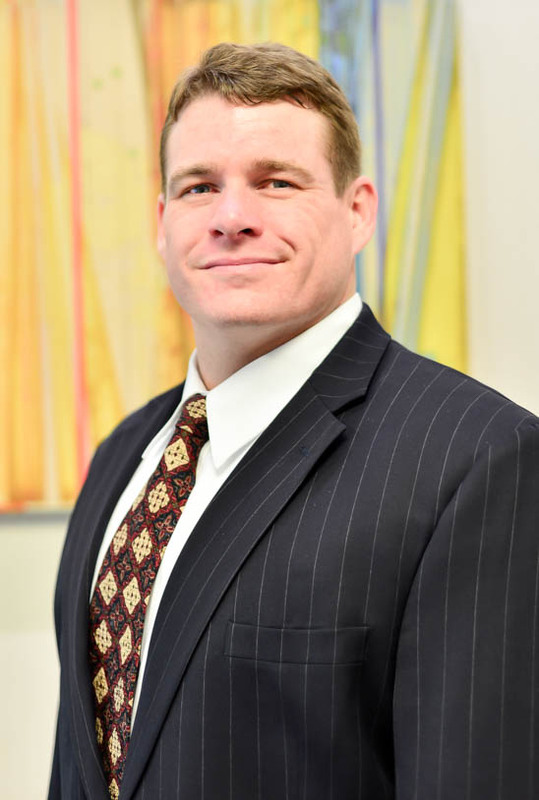 Jim Webster is a senior associate at Chamblee Ryan and specializes in complex civil litigation. His practice includes a wide variety of practice areas including professional malpractice, civil rights litigation, catastrophic injury cases, premises liability and tort law. Jim has represented professionals and companies in federal and state courts across the country. After graduating law school, Jim worked in Oklahoma City representing the largest hospital companies and correctional health companies in courts across the nation. In 2015, Jim moved to Texas and joined a Dallas firm representing physicians and corporate entities, including one of the largest physician staffing companies in the country. He had been admitted to the bar in Texas, Oklahoma and a number of federal courts. Jim was born in Bartlesville, Oklahoma, and at heart, he is a family man and enjoys spending his free time with kids. He also uses his free time to coach his son’s little league teams, exercising, watching sports, and camping. Obtained summary judgment for hospital in medical malpractice case in involving suicide at hospital. Obtained summary judgment for nursing agency in medical malpractice case involving allegations of mistreatment and death of patient at nursing home. Successfully defended emergency room physician in case involving patient death from sepsis. Representation of largest emergency medicine staffing companies in country in multiple lawsuits. Representation of two of country’s largest correctional healthcare providers in multiple lawsuits. Representation of one of country’s largest hospital networks in multiple lawsuits in several states.